Cardboardy! If you are the sort of person who enjoys purchasing and consuming stale sandwich bread, this is the loaf for you. 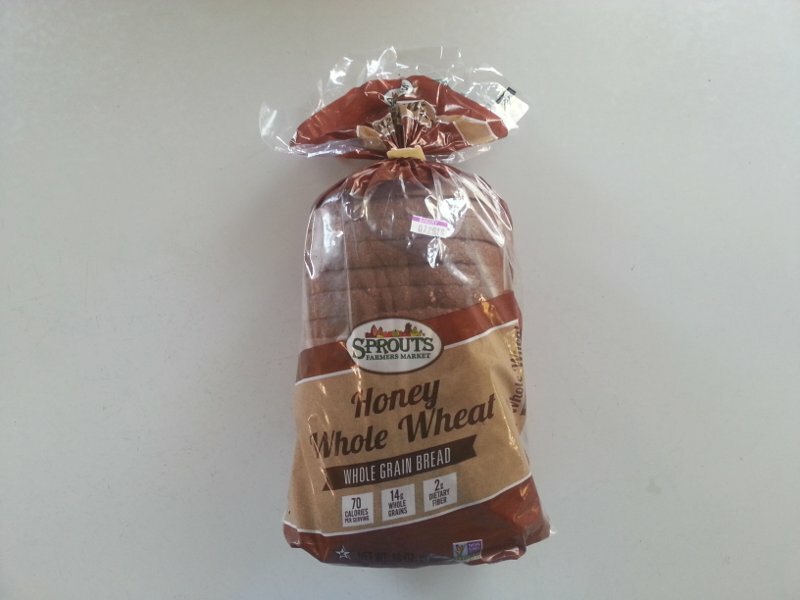 The flavor is not terrible, about what you expect from a honey whole wheat, and there aren't any weird ingredients, so they get points there. Also no nuts or seeds, which is a plus. Ultimately, this is a very boring, stale bread.